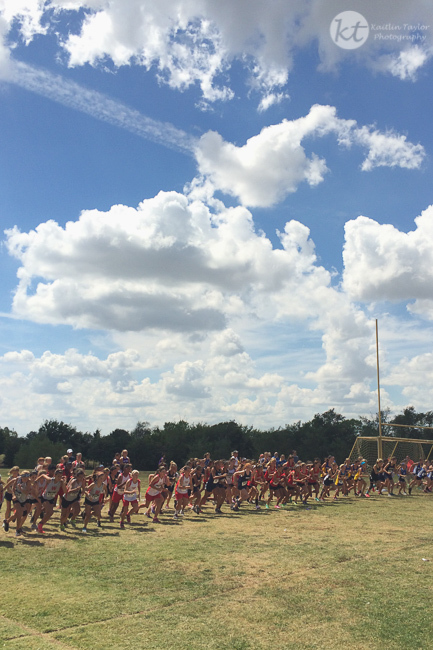 We had our first cross country meet last week. It’s always a learning experience as kids race for the first time. They have to learn how to pace themselves while trying to move up places at the same time. They have to adjust to the heat and learn how to eat properly before a race. Boys don’t like it when you tell them that chili cheese nachos aren’t a good choice. Our kids had a great first outing, and I’m so proud of our eighth grade boys who placed third!